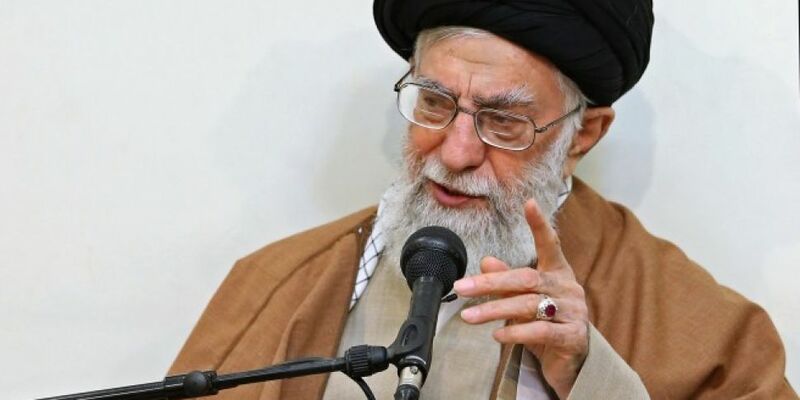 The Iranian President is accusing the United States of launching what he calls psychological warfare - by re-enforcing economic sanctions on his country. They'd been lifted after a nuclear deal in 2015 but are now back in force. It's three months since Donald Trump said he was pulling out of an agreement which eased restrictions in return for Tehran curbing its nuclear ambitions. Hassan Rouhani says he needs Donald Trump to show he genuinely wants to engage in fresh talks. "What's the meaning of negotiations when you impose sanctions at the same time. It's like somebody pulling a knife to stab a rival or an enemy in the arm while at the same time claiming we should be talking and negotiating. The answer in such a case would be to say, remove the knife from the arm and put the knife away."